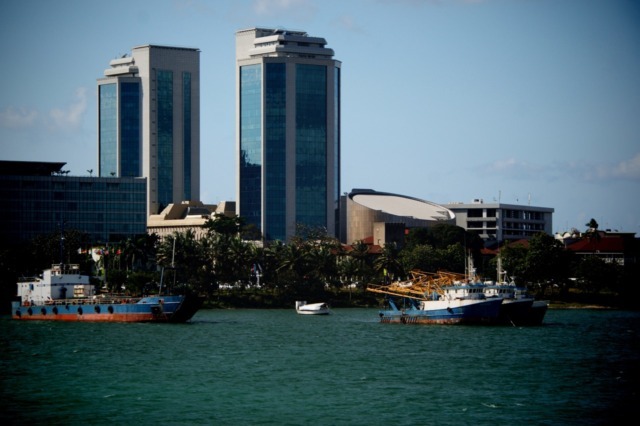 Dar es Salaam – although capital city of Tanzania – is a very quiet and beautiful city. 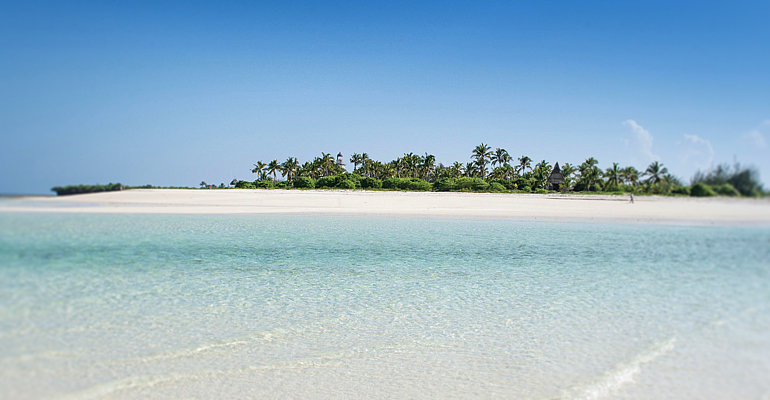 Dar es Salaam is located in a beautiful bay off the Indian Ocean. Enjoy wandering around many colorful markets. 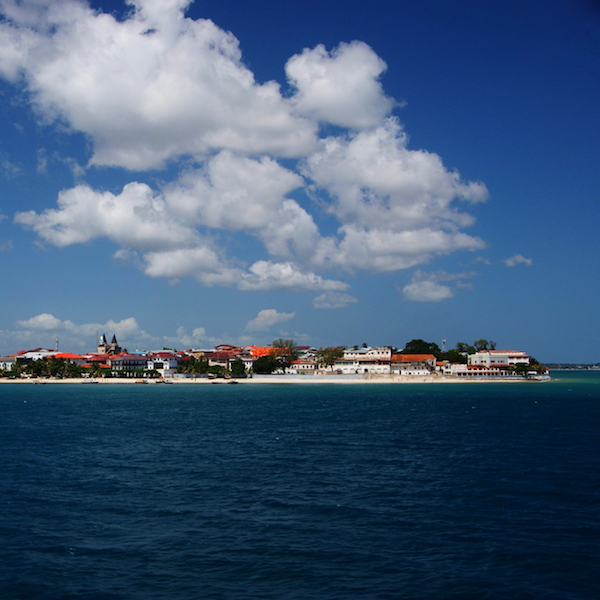 Visit the various historical sites such as St. Joseph’s Cathedral, the White Father’s Mission House, the Botanical Gardens, and the old State House – all easily accessible by foot. If you love fresh fish, a visit to the daily fish market will be a memorable experience. 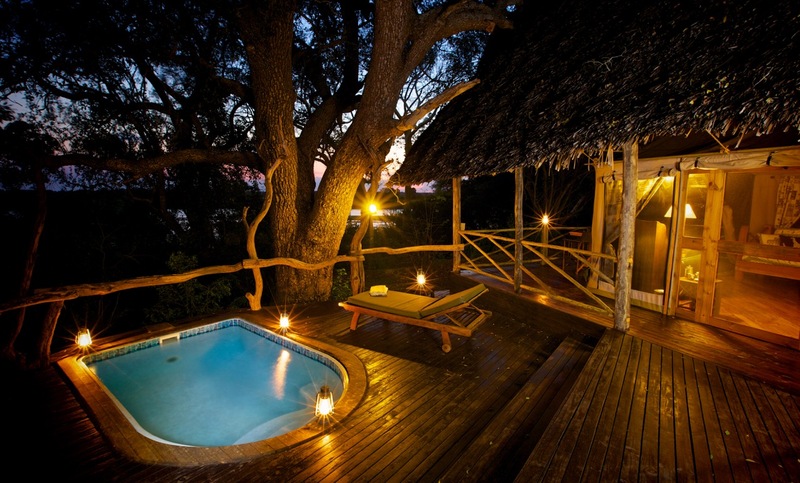 Selous – untouched beauty! It’s a scenic network of channels, lakes and swamps that was formed by the Rufiji River. 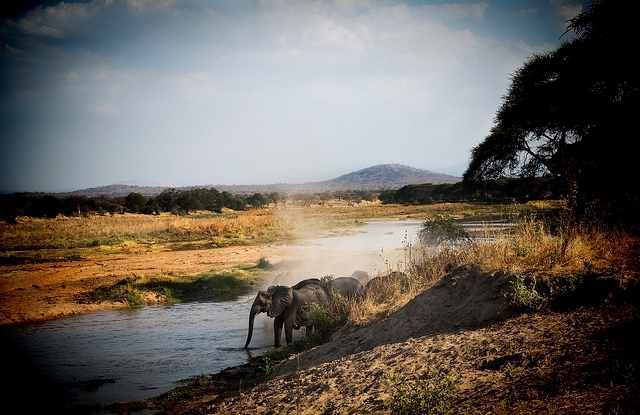 It is home to elephants, the famous wild dogs and also some of the last black rhinos. 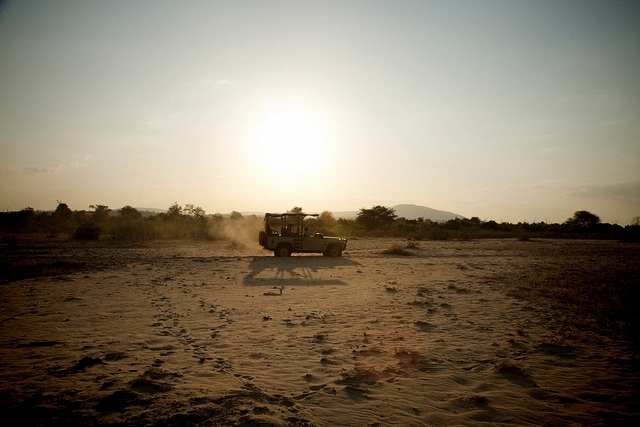 Explore this hidden gem on game drives. Listen to a grunting hippo family while doing a boat safari. And discover the finer things of nature during your walking safari. 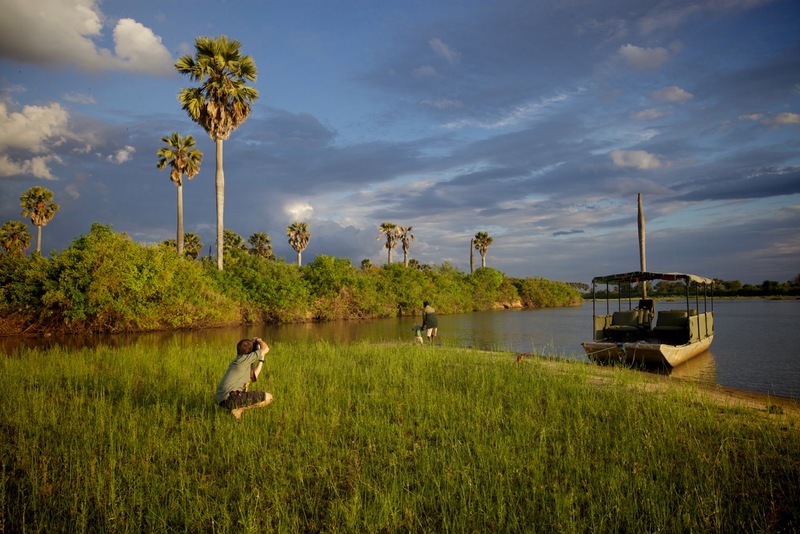 Rufiji River Camp is located along the river banks and offers excellent views. Dine along the river bank under the African sky. Sip a coffee from the upper level coffee lounge. Enjoy the view from your private veranda – the choice is yours! 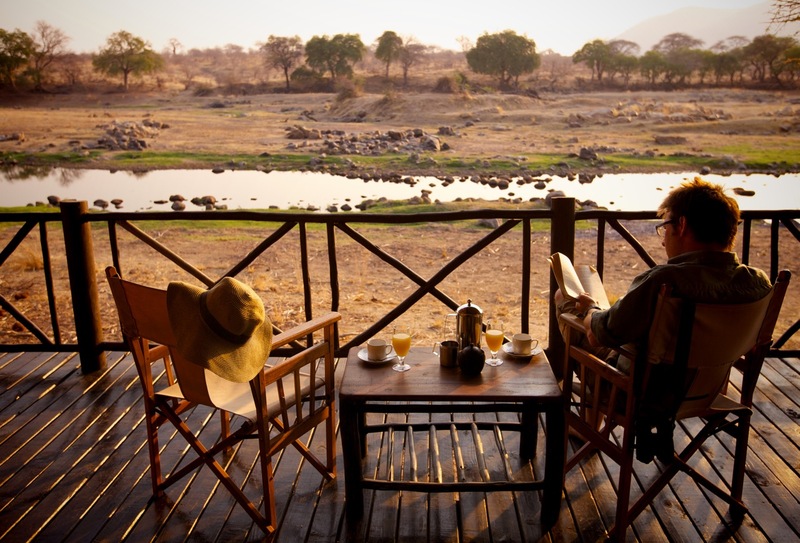 Ruaha is Tanzania’s best-kept secret. The scenery is quite dramatic and characterized by rolling hills, large open plains and baobab trees and the Great Ruaha River. Animal sightings are great as the climate is very hot and dry. The wildlife tends to stay close to the water sources. 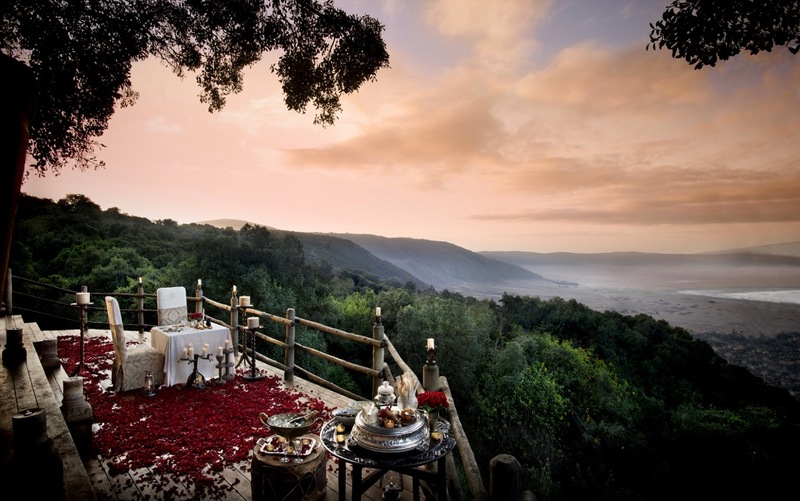 Enjoy private dinners on your veranda or bush breakfasts. 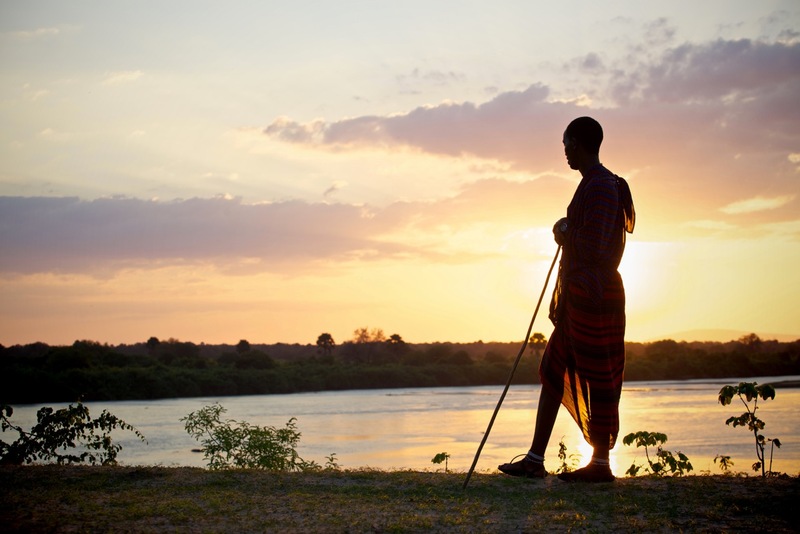 A sundowner on the banks of the river is a great way to remember your safari adventure. You also have the opportunity to fly camp – an amazing way to immerse yourself in the bush. Sleep in small tents set up in a private camp with your own host, guide and chef. A truly private and unique experience. 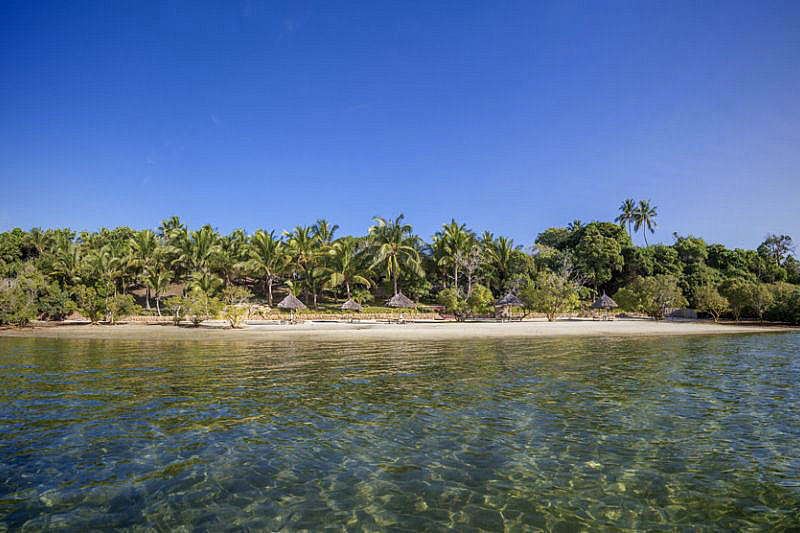 Mafia Island – the perfect tropical island for a romantic beach holiday. It offers so much more than just sun and beach! Snorkel along the shallow reefs. Learn how to dive at the PADI 5-Star rated Mafia Island Diving Centre. Explore the old settlements and ancient Arab ruins on the many islands. You can easily reach them by boat. Or go on a drive to Ras Mkumbi, the lighthouse, situated on the northernmost point of the island. This journey takes you right across Mafia Island. 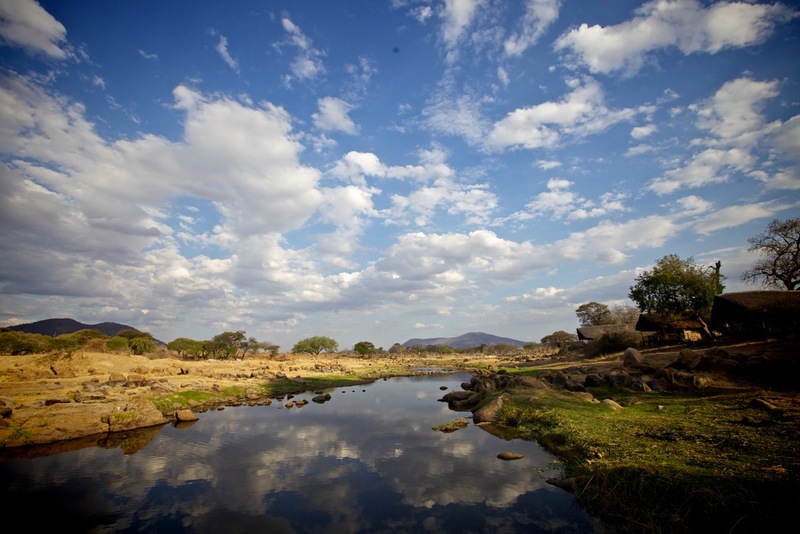 Drive through wide stretches of savannah sprinkled with baobab trees and small friendly farming and fishing villages. Would you like to explore this Southern Wonderland?